While January felt like it lasted approximately three years, February seemed to fly by with such intensity that many didn’t even realize something might have gone terribly wrong. As March rolls in, reports and anonymous tips from frantic students have been flowing into The Daily Californian’s office. 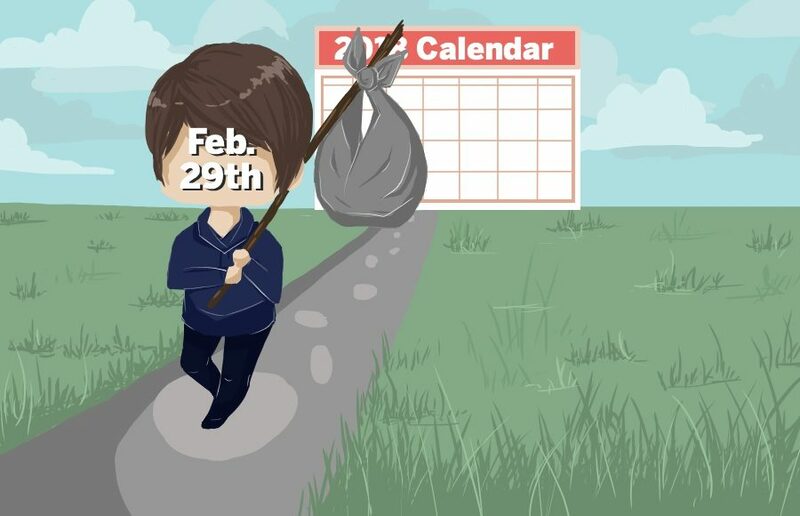 Simply put, people are worried that the 29th of February has gone missing. With midterm season heating up, some campus members are frantic and furious at the prospect that they are missing a full day, lamenting that surely time is not so cruel a mistress as to betray them like this. Students are confused and are going wild at the thought of missing a full 24 hours to continue to procrastinate on work by complaining that they don’t have enough time to do everything that needs to get done. Still, not all students at Berkeley seem to be as worried at the idea that they missed a day to finish up their schoolwork. When seen strolling through Sproul with an unusually casual and carefree gait, one such student was stopped for public comment. “I thought I’d just accidentally napped for too long. I’ve slept through my alarm for class before,” they said, shrugging as they transferred their single pencil and notebook from one hand to another, not a backpack in sight. While the lack of study time seems to be the problème du jour, our thoughts go out to those born on the Feb. 29 who won’t get any floating balloons when they open the Twitter app this year. Aslesha Kumar is the social media editor. Contact her at [email protected].